The Konica Bizhub 7020 Copier can copy up to twenty pages per minute. The Konica 7020 has a 550 sheet paper tray capacity. 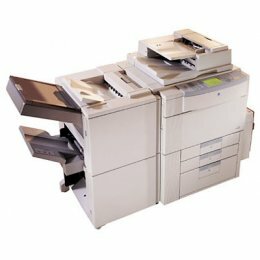 The Konica Bizhub7020 also has network printing capabilities.